Blues and soul don’t come together too often anymore, with Lenny Kravitz dropping albums slower and slower, and artists like Bruno Mars and Maroon 5 moving closer to pop with every album, getting that right mix of funky soul music is harder to find. 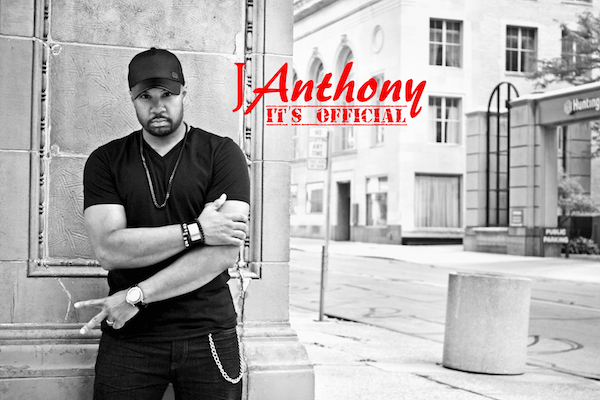 Toledo artist J-Anthony nails that sound on his new single “It’s Official” mixing a gritty guitar with smoky vocals for a fun throwback track. The guitar takes a blues distortion with just a bit of overdrive that has a playful back-and-forth, and harmony with the J-Anthony’s vocals.  The pre-choruses throw in a dark synth for an enticing build-up before the groovy chorus. The lyrics unfortunately take a fairly bland turn as there’s really no conflict or even overtly euphoric emotion to push the upbeat nature they push, the lyrics also suffer with the mostly straightforward way the song sounds and flows. The video goes down the latter route for the narrative-side of the story. There are some fun shots of J-Anthony and the band jamming on a rooftop, save for some less than intriguing air-guitar shots. The “official” romance J-Anthony sings of the whole track takes up very little of the video and hits the same bland notes as the lyrics. This said the editing choice to stick to the band does work out for the best.